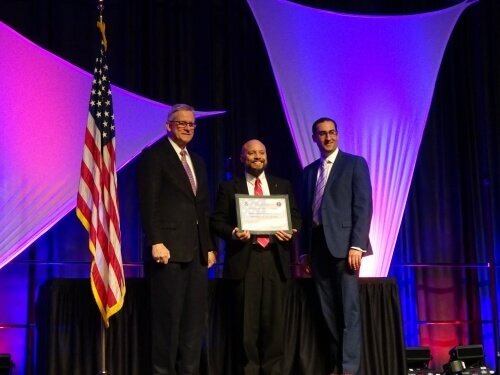 Representatives of the cybersecurity programs at thirteen colleges and universities traveled to the annual NICE Conference and Expo in November to officially receive their designations as National Centers of Academic Excellence (CAEs), thanks to guidance from the C5 Mentee program. 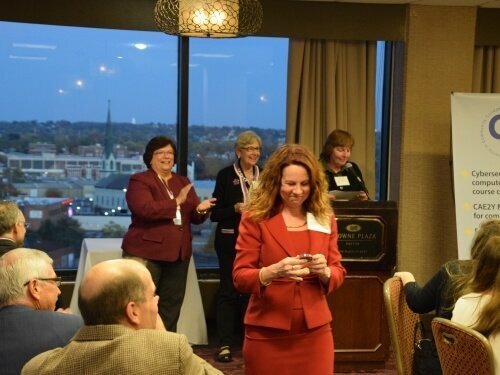 Many of the cybersecurity educators and college administrators attending the official CAE Designation Ceremony in Dayton, Ohio, learned they had been approved in June 2017. Others had been notified five months earlier, in January, but had been unable to attend the June ceremony at the National Cyber Summit in Huntsville, Alabama. North Idaho College in Coeur d'Alene became the first two-year college in that state to be designated a National Center of Academic Excellence in Cyber Defense Two-Year Education Program (CAE2Y). Missoula College (affiliated with the University of Montana) was also designated a CAE2Y, becoming the first institution of higher education in Montana to receive either the CAE or the CAE2Y. Among the other C5 Mentees receiving the CAE2Y were Valley Forge Military Academy in Wayne, Pennsylvania; St. Louis Community College—Forest Park in St. Louis, Missouri; Central New Mexico Community College in Albuquerque, New Mexico; Thomas Nelson Community College in Hampton, Virginia; South Texas College in McAllen, Texas; Pueblo Community College in Pueblo, CO; College of DuPage in Glen Ellyn, Illinois; County College of Morris in Randolph, New Jersey; Terra State Community College in Fremont, Ohio; and Sinclair College in Dayton, Ohio. Edmonds Community College in Edmonds, Washington, also was designated a CAE2Y but was unable to attend the designation ceremony in Dayton. 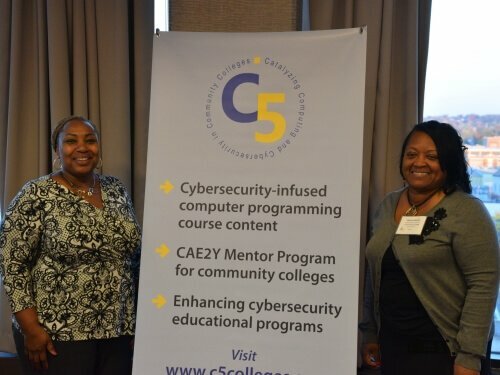 Two four-year institutions that received mentoring through C5—Montreat College in Montreat, North Carolina and the University of Wisconsin–Stout in Menomonie, Wisconsin—were officially designated National Centers of Academic Excellence in Cyber Defense Education (CAE-CDEs). Following the ceremony, designees celebrated their success at a reception hosted by C5, where they were presented with commemorative challenge coins in honor of the occasion. 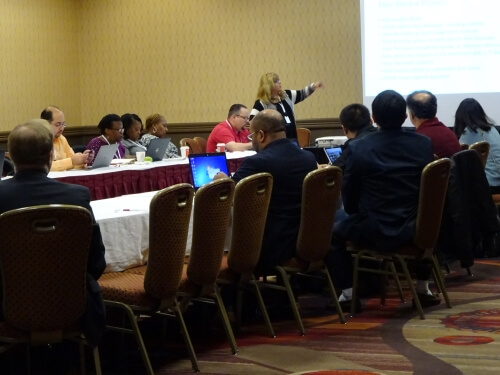 C5 also offered a training session for new mentors and application reviewers during the NICE Conference.